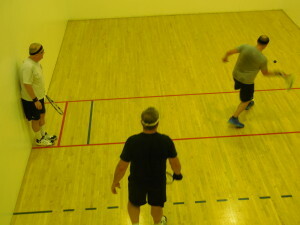 Moolah Hospital Reception Committee Annual Racquet Ruckus Fundraiser – We play so they can walk. The Racquet Ruckus Foundation (RRF) is a not-for-profit organization dedicated to raising funds for Shriners Hospital for Children in St. Louis through an annual racquetball tournament and internet auction, among other events as deemed appropriate by the Foundation board. 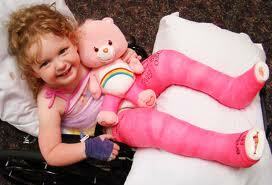 The RRF works closely with the Moolah Shriners Hospital Reception Committee to reach our fundraising goal. The RRF is not directly affiliated with Shriners Hospitals for Children or with Shriners International, but is an independent Foundation organized to raise funds for the patients at the hospital. All net proceeds from the fundraising events put on by the RRF are provided directly to Shriners Hospital for Children, a 501c3 organization. The above photograph shows members of the Moolah Hospital Committee and the RRF, handing proceeds to Shriners Hospital for Children – St. Louis. 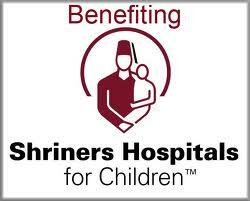 Shriners Hospitals for Children® is a health care system of 22 hospitals dedicated to improving the lives of children by providing pediatric specialty care, innovative research, and outst anding teaching programs for medical professionals. Children up to age 18 with orthopedic conditions, burns, spinal cord injuries, and cleft lip and palate are eligible for care and receive all services in a family-centered environment, regardless of the patients’ ability to pay.